Are you PRotein World ready? A seemingly simple question on the lips and minds of most British women at this time of year, as bikini season approaches. These five words have reached new levels of anxiety-inducing pertinence with the media frenzy that has been ‘Protein World gate’. The concept was simple: utilise the widely believed adage that women wish to be thinner for summer to plug a meal replacement product. Throw in a beautiful woman in a bikini and target people when they are standing on a packed tube platform, heading to work, feeling wistful about a holiday and wishing to look like said beautiful woman. Ask aforementioned question. Cue what can only be described as atomic fury in the Twittersphere. A petition calling for the ads to be removed received 50,000 signatures and the Advertising Standards Authority has since banned the ads, launching a probe in to ‘social responsibility’. The small name brand has catapulted itself to international fame, turning a £250,000 media spend in to £1 million in sales revenue, gaining 5,000 new customers in four days and expanding in to 50 countries – rubbing these stats in the faces of anyone who dared challenge their methods on Twitter. Rather than the ad itself being anything particularly ground-breaking, it was the way in which the brand reacted to its critics, branding them “fatties” and claiming their disapproval was a defensive manifestation of their own insecurities. Some are calling this a heroic display of brand integrity, as Protein World champions healthy, strong bodies. Others are just calling it gross, sexist misogyny. This might not be conventional PR, but tapping in to the prevalent media discussion of the moment – feminist rights – has made Protein World an international media sensation. Love it or hate it, there’s no denying that this controversial brand has got everyone talking. If you didn’t know what Protein World was before, you do now! 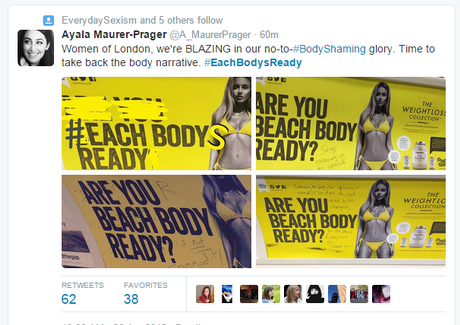 We can’t decide whether it was a lucky accident that this campaign managed to incite the wrath of feminists worldwide, or whether it was some carefully engineered guerrilla warfare from an extremely savvy PR company; is it possible that some evil genius at Protein World deliberately sent a team out to deface the billboards to spark a mass bandwagon of public outrage? Either way, they have boasted giving their PR department a significant bonus, suggesting they feel no remorse for the furore caused. 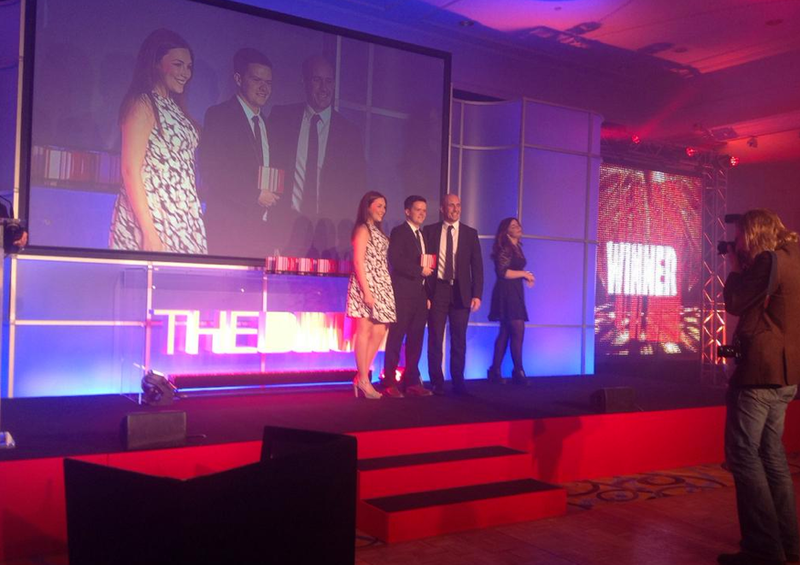 We’re mightily chuffed to announce that last night, the creative arm of JAMpr, JAMcreative picked up the gong for Print Design at The Drum Design Awards 2015. This national honour was awarded for their work for the Abel Heywood, Manchester – a pub recently launched by Hydes Brewery. The judging panel, made up of leading designers with extensive industry experience, was looking for great craft, design and execution, something JAMcreative truly delivered for the Abel Heywood. On beating the finest design minds in the UK, JAMcreative’s MD, Dave Gee, said, “We are delighted to have been recognised for our work at a national level and to have received the award for Print Design at The Drum Design Awards. “The Drum recognises the changing face of the industry but still acknowledges and respects our core disciplines and creative skills, despite the new challenges faced by us all. And moreover, they still whole-heartedly champion print in a digital landscape, so this award means an awful lot. If you’d like some award-winning work, get in touch on 0161 850 0564 or email dave@jamcreative.co.uk. If you’re feeling sociable, Tweet @JAMcreative_mcr. 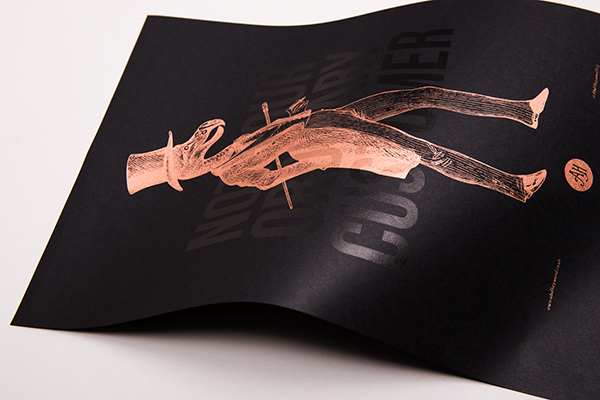 A big thank you goes to G.F Smith and The Print Room for helping JAMcreative with this project. While the majority of professionals in Manchester have spent their evenings enjoying the sunshine in beer gardens or at the park this week, us Jammers have been channeling our inner-geek and getting wised-up on social media in the law. As social media specialists managing the social media channels for the majority of our clients, it is imperative that we keep up to date in terms of the changing rules and regulations that affect online content. On Tuesday evening, we attended a seminar on this subject, hosted by CIPR North West and delivered by the very talented and hilarious @SteveKuncewicz, Head of Intellectual Property and Media at Bermans . Steve explained that the Advertising Standards Agency (ASA) ensures that we abide by a CAP code (Committee of Advertising Practice), which means social media content must be “legal, decent, honest and truthful”. For example, Facebook Ads and Promoted Tweets are easily recognisable as advertisements due to their layout and labelling. However, Twitter endorsements from a celebrity can be deemed as misleading if it is not made clear that the celebrity has been paid to tweet about a product. This would ultimately be untruthful. The ASA says social media adverts made via celebrities should incorporate the hashtags #ad or #spon. Wayne has now started to use the approved hashtag. 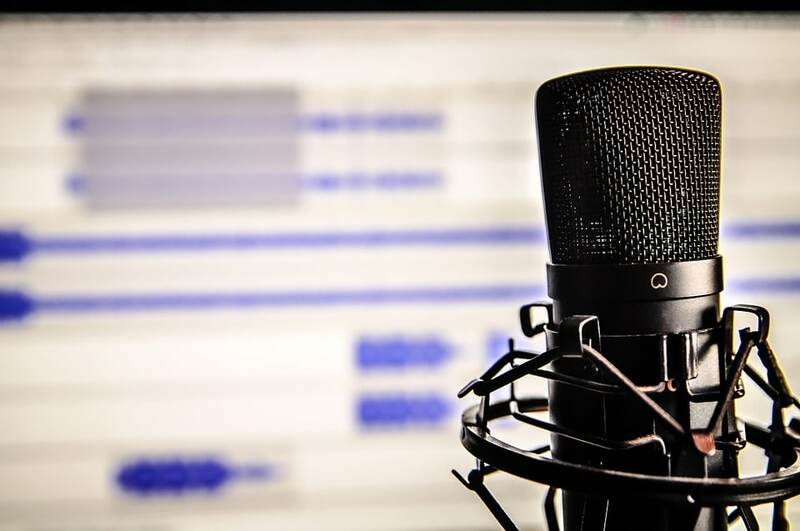 PR professionals who coordinate celebrity endorsements must always adhere to the ASA’s rules, in turn guaranteeing that consumers receive clear and honest messages. The seminar was also timely considering the Katie Hopkins scandal, which has hit the headlines this week. ‘Rent-a-gob’ made some shocking comments where she compared migrants to “cockroaches” and insisted she “doesn’t care if migrants die while trying to leave their countries by boat”. While you might think social media is a platform for free speech, Katie has been reported to police for inciting racial hatred. Katie would do well to remember the case of Paul Chambers, who, Steve informed us this week, was found guilty in May 2010 of sending a “menacing electronic communication”, when he tweeted that he would blow up nearby Robin Hood Airport. Crikey! As Steve outlined in his seminar, causing anxiety or fear will result in serious consequences, even if it’s something said in cyber space. Finally, all stories should have a happy ending, so we’ll just leave you with this… Katie Hopkins has inadvertently helped to raise more than £24,000 for the charities Médecins Sans Frontières (MSF) and Migrant Offshore Aid Station, after her comments provoked Izzy Saunders to set up a JustGiving page. The money will go towards helping the charities to launch a joint search, rescue and medical aid operation in the Mediterranean. The fundraiser also started a petition asking for Katie to be removed as a columnist for @TheSun. Bravo, Britain! Happy birthday, YouTube! Ten years young today. You’ve come a long way since ‘Me at the zoo’ – your first furore with video content. To date it’s received 19.6m views, but we’re not convinced it’s due to its content, more the fact it was your first post and a historic moment. From humble but transformative beginnings, you have acquired over a billion users, with over 300 hours of video uploaded to your site every minute. Now ranked the second largest search engine, after Google, you’ve provided us with hours of comedy gold. 2) Jeremy Kyle – LUKATAR! To celebrate your big day, we’ve popped a little info-graphic together on your greatness, courtesy of JAM Creative. Enjoy! 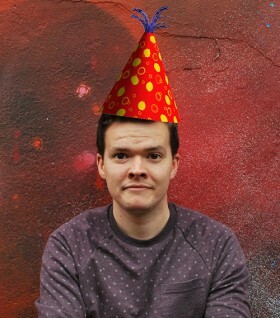 And on the theme of birthdays, our exceptionally talented designer, Richard Pay, today celebrates four years with JAM Creative. Happy fourth work anniversary, Rich! The multi-award winning JAMpr is looking for an experienced and highly motivated Account Director to join its outstanding team and work across both B2B and consumer accounts. Our new Jammer will be leading a great team on national projects for established brands within the Beauty, Food, Leisure, Travel and Finance sectors. This is a fantastic opportunity if you’re looking to take the next step in your career and have the ability and experience to manage a team and a portfolio of accounts effectively. Supporting JAM’s Managing Director, with a view to becoming a part of the Board, our new Account Director will take responsibility for the existing team. With structured investment in training and development, the AD will be expected to drive this forward, developing the agency’s talent internally, along with recruiting new PR rock stars to facilitate the agency’s growth. You will manage several of JAM’s key accounts, fostering successful client relationships and building upon them. You will also do the do. JAM is a hands-on agency, and our new AD will be expected to lead by example. This is not a role for an order taker – the ability to consult with and actively shape effective strategies for clients is an essential part of what makes a Jammer. Additionally, you will support the MD with JAM’s new business activities. Commercial awareness and the ability to secure an opportunity will be necessary skills to help deliver the agency’s growth plan. The countdown to “mobilegeddon” has begun – no, that’s not the really bad sequel to the classic 1998 Bruce Willis blockbuster, Armageddon, but what Google’s upcoming changes have been dubbed by the cyber geeks and as specialists in digital media, this is certainly something we will be keeping a close eye on for our clients. On the 21st April, the search engine giant is altering its algorithms (the formula they use to work out how high on the search results a website page will appear, for those not in the know) to prioritise mobile websites when users are searching on their mobile phones. This basically means companies that don’t have a mobile-friendly website by that date are going to appear much lower in the results and therefore will more than likely see a big dip in potential online customers as their search visibility decreases. This may sound like something technical whizzes say to scare those amongst us who may not be as tech savvy i.e. the millennium bug, but don’t dismiss it – there may have been a time when not having a mobile-friendly website wasn’t a big deal but that is no longer the case! More importantly, the amount of people using their phones to actually buy products has steadily increased and doesn’t look like it’s going to slow down anytime soon. According to research from Barclays, mobile consumer spend is expected to surge from the current £9.7bn a year to over £53bn within the next 10 years. Unsurprisingly (or at least to the shopaholics at JAM towers), clothes are the most commonly bought items, with £2.3bn being spent in 2014 alone and expected to rise to an impressive £7.8bn in the next five years. In other words, if a business wants to continue to be successful they are going to have to ensure that their website works properly on their customers’ phones – either adapting their existing site or having a separate mobile version. All that matters is that it works properly and they can access everything they need to, because if it doesn’t they will simply go to a competitor’s that does. So the moral of the tale is don’t ignore Google’s warning and put off making your website mobile-friendly because your competitors certainly won’t be…and before anyone points the finger at our very own JAMpr website, our developers are currently working hard to ensure that we practice what we preach. Soapboxes have been polished, obligatory party-coloured ties cleaned and pressed and the final steps of campaign trails are being walked – the countdown to the UK General Election has officially begun. With the big day a mere four weeks away, the UK public is about to make a decision that will have a huge impact on the way we live, and not just for the next five years – but possibly for a generation. 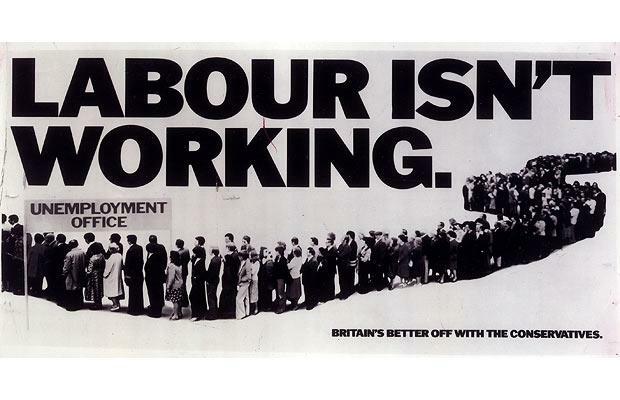 Past years have seen the media play a large part in driving the political agenda, such as Saatchi & Saatchi’s ‘Labour isn’t working’ campaign that helped Maggie Thatcher into power in the late 70s, but with advertising unlikely to drive attitudes as it did in the 70s or 80s, and newspaper readerships continuing to dwindle, has the battle for the General Election become a social one? It’s alleged that the Tories are spending a whopping £100,000 a month on their Facebook campaign, however as all good digital strategists know; it’s not what you spend, but how you spend it that counts. The Labour party are without a doubt using social more wisely, and significantly cheaper too. The ‘How Common Is Your Name?’ campaign has already seen massive amounts of shares across Facebook and Twitter, and also earned the party an interview with Buzzfeed. But the clever ‘Are You Registered To Vote’ box within the campaign means Labour has also effectively created a huge contact database, at the same time as engaging with their audience. 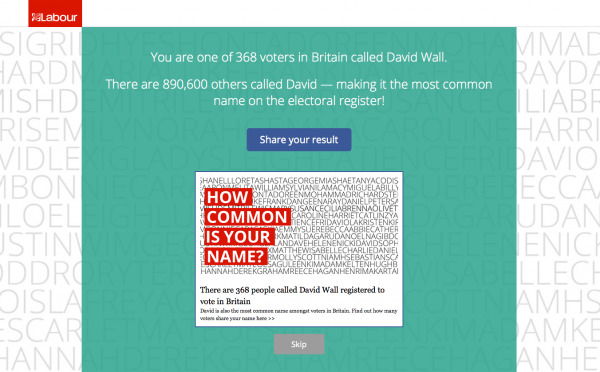 This Jammer is one of 368 other registered voters called David Wall, and one of 890,600 registered Davids – making it the most common name on the electoral register! And it would seem their efforts are paying off – well, sort of. Brandwatch has launched a lab campaign tracking social sentiments of the General Election in real-time. Over the past month alone there have been more than two million political conversations, of which 1,189,377 focus on economic living standards. It also shows Labour is winning on this topic three times over the Tories. 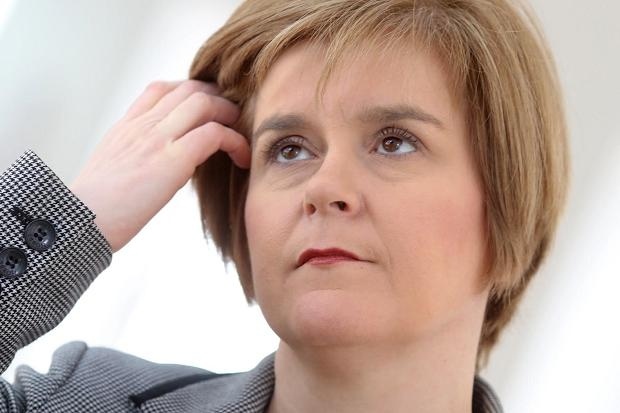 The data has also revealed a surge in social chatter about the SNP’s Nicola Sturgeon, though 37% of this has been attributed to her hair. But social media doesn’t just offer political parties a medium to get their messages out there. Forgot opinion polls, a quick look at social media statistics allow approval-seeking politicians an insight into the whims of the electorate and target them directly. Facebook has grown since the last election from 500m members to 1.3bn – with 50% of the UK’s population, 35m people, Facebook users. The data-crunching afforded by social media offers policy makers a window into the UK’s thinking. The data revealed by Brandwatch has shown that health is the biggest discussion point, followed by the economy, tax, Europe and immigration. When it comes to personality politics Cameron has been shown to have the edge over Milliband, followed by UKIP’s Nigel Farage. Tories are still the most popular on Facebook with 371,000, followed by UKIP with 358,000, Labour 229,684, the SNP, the Green Party and the Liberal Democrats with 107, 660. With lines in the sand firmly drawn, one thing is certainly sure – 7th May is shaping up to be one of the most exciting General Elections yet! One questions remains – how will you vote? Happy Easter from all at JAMpr! Unilever was quick off the mark back in January, launching their weird and not-so-wonderful savoury Easter egg flavours, Marmite and Pot Noodle. Love it or hate it, it got us talking about the brands, which is the aim of the game in PR world. The Easter festivities are all systems go here at JAMpr, too, as we’ve been working on lots of PR activity for our clients. EHL Ingredients has launched a range of special blends and marinades to complement your seasonal Easter lamb. Luxury holiday provider, Diamond Resorts International, has conducted research in to where Brits are heading for the Easter Bank Holiday. Finally, The Printworks, Manchester, is hosting its 12th annual Vintage Swing Festival on Easter Sunday from 12pm. Hopefully we’ll see you there! 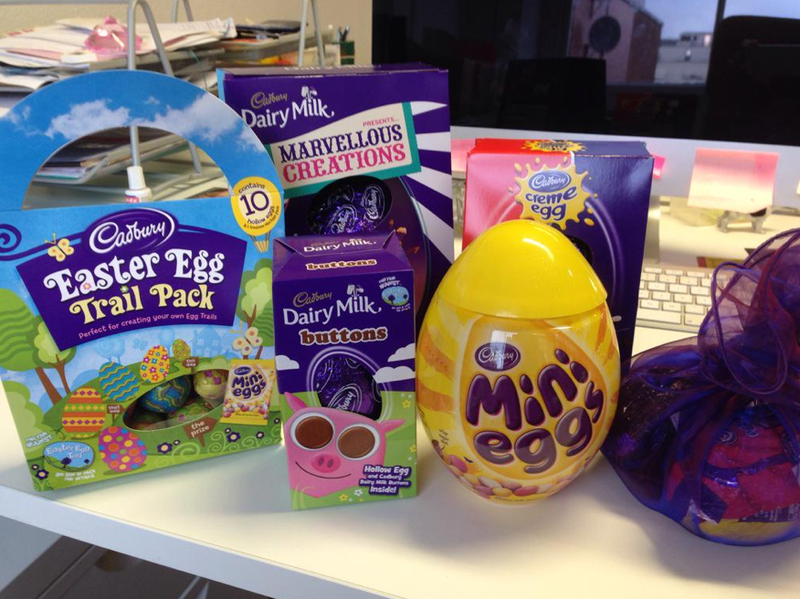 As for us, we’ve been slowly but surely making our way through the wonderful Easter treats, our friends at @Markettiers4dc sent to us on Monday. #Sorrynotsorry. Last but not least, we’ve also been been swamped with April Fools stunts this week so it’d be rude not to give them a mention. It’s always difficult to know whether a gag will sink or swim, but here’s a round up and some of the more notable ones. And that rounds off another great week at JAM! We hope you have an eggcellent Easter. Actually, we just hope you have an excellent one.